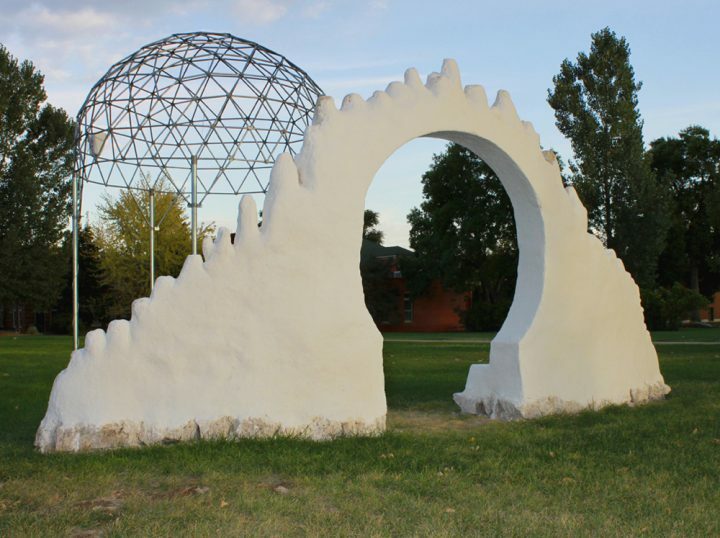 Moon Gate was a collaborative project included in the permanent collection at The Rocky Mountain College of Art + Design. The piece is constructed in cob, natural cement made with a mixture of sand, straw and clay. Clay and sand are abundant affordable materials that could be the major building material across the world. However, the current construction industry does not provide standards or codes for this building technique. This viable and sustainable building technique is currently illegal. The process of using cob to build subtly challenges the current construction industry in material, process and its demonstration of sustainable architecture. As a small-scale example of sustainable architecture, this structure or wall is meant to stand as a suggestion of a building and a way we could choose to create and construct buildings today. E X P A N S I O N What is a home? Does it look how it feels? As I reflect on the buildings that we work and live, I feel a sort of restriction and regiment that does not match the emotional space inside. Rarely do buildings truly consider the natural world around them, inviting the sun or incorporating the natural landscape. 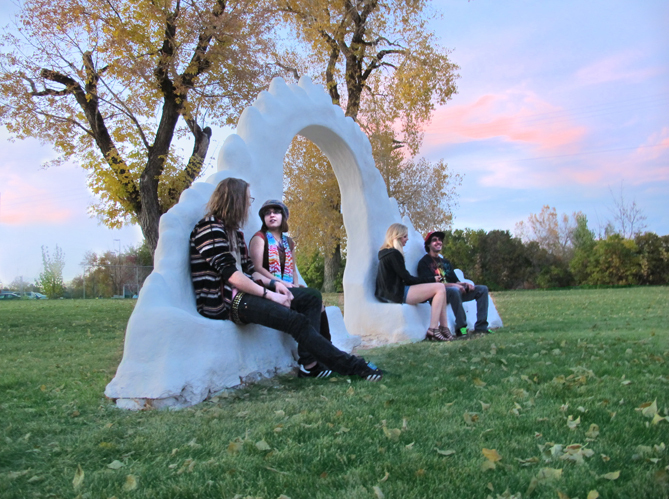 My current explorations in cob have led to community projects that resulted in a house, benches, walls and sculptures that I hope might inspire people to reconsider our current system. My initial interest and reflection on buildings led to an offshoot of inquiry concerning walls. Our civilizations have erected walls to keep people out and keep people in. Such separatist structures have built up inside me a sort of warrior that desires to tear walls down. Most recently, the wall between the American and Mexican border has inspired me to reinvent a wall that can be torn down physically and instead, build up community.